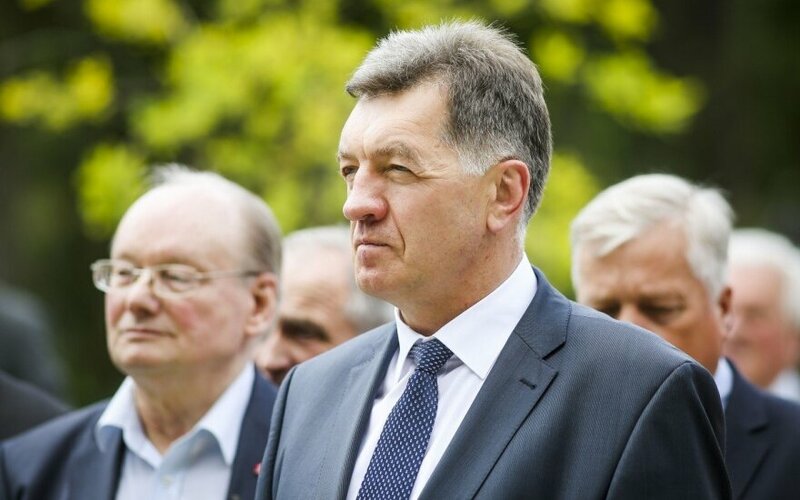 Lithuanian Prime Minister Algirdas Butkevičius says he still supports the proposal to allow the original spelling of non-Lithuanian names using the Latin alphabet after the Seimas of Lithuania postponed the issue until its autumn session later this week. "We are doing this for people living in Lithuania who have come from abroad, as well as for our people who have left abroad, for example, women who marry foreigners and have children and then face with various legal problems," the prime minister told the Žinių Radijas news radio on Thursday morning. "We need to look into this deeper as we live in a global word and there's no betrayal here." 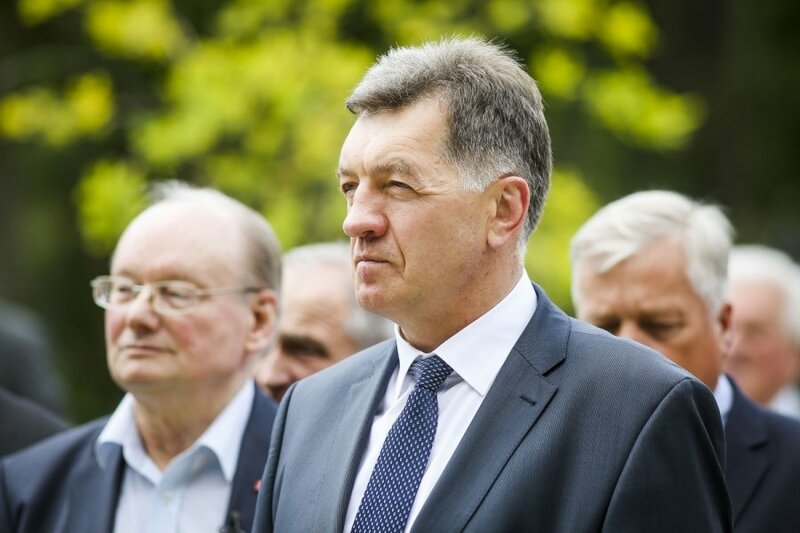 On the last day of its spring session, the Seimas had decided to postpone the name spelling issue until the fall. The government pledged back in 2012 to resolve the name spelling issue, as well as the spelling of streets and locations and areas populated by minorities, and has since then set several deadlines which were subsequently moved.